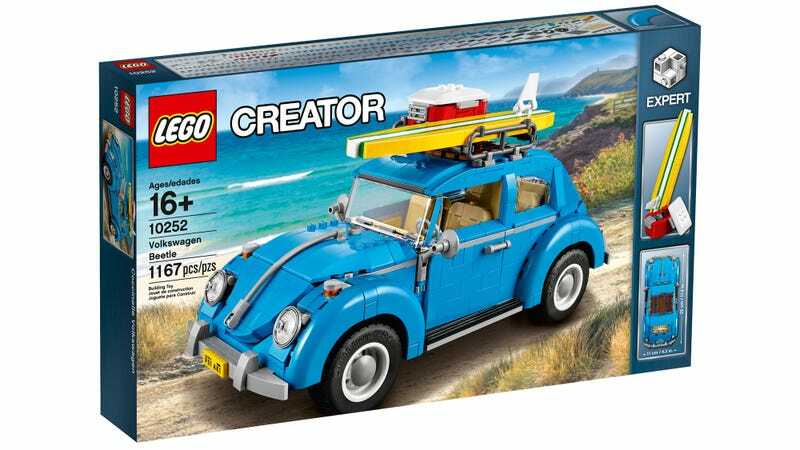 Available starting August 1 for £70, Lego’s new Volkswagen Beetle isn’t as large or complex as its Porsche 911 GT3 RS – but the company’s designers have worked hard to perfectly recreate the curves and contours of the car that help defined the ‘60s, even introducing new pieces to help replicate the Beetle’s iconic bulging bumpers. 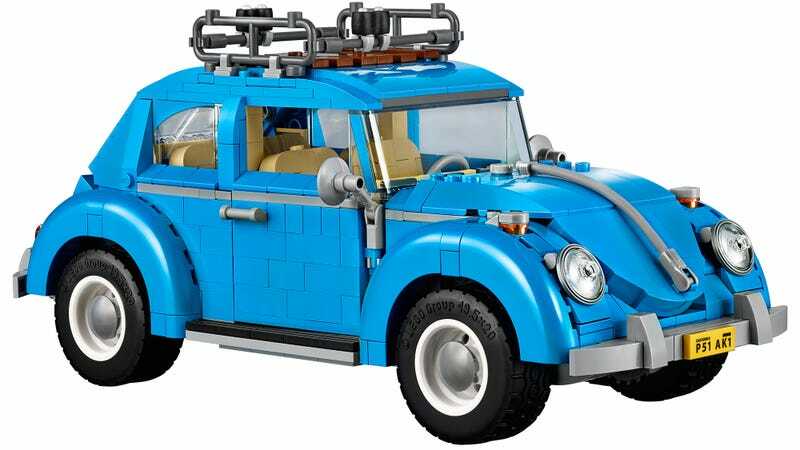 Longtime fans will probably remember that this isn’t Lego’s first Volkswagen Beetle. 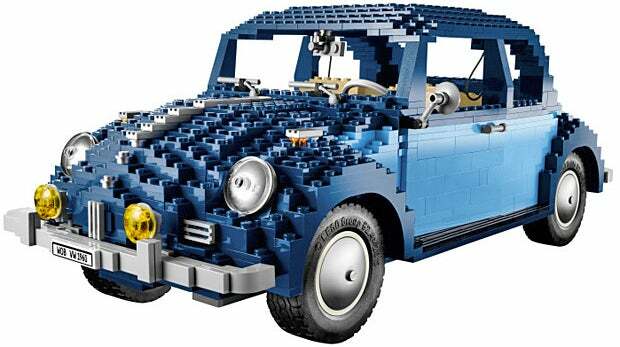 But the original version, released a few years back, featured a gratuitous use of exposed studs on the hood, fenders, and roof to recreate the car’s curves, which many fans weren’t thrilled with. 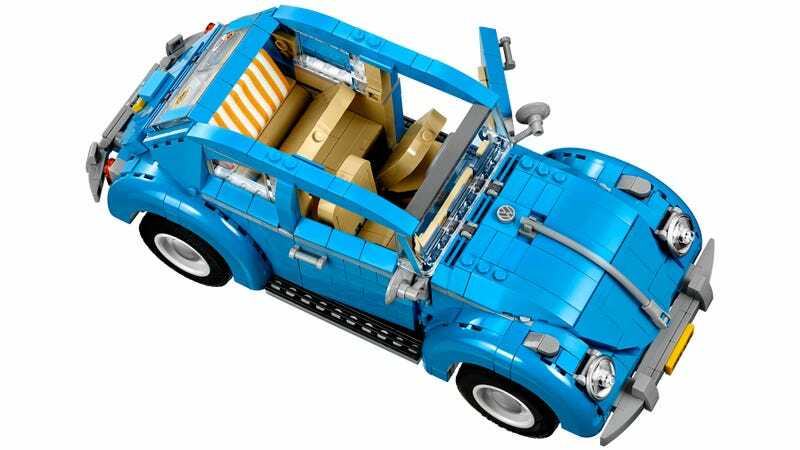 The new version, built from 1,167-pieces, isn’t just about accurately recreating the VW Beetle’s graceful lines, though. 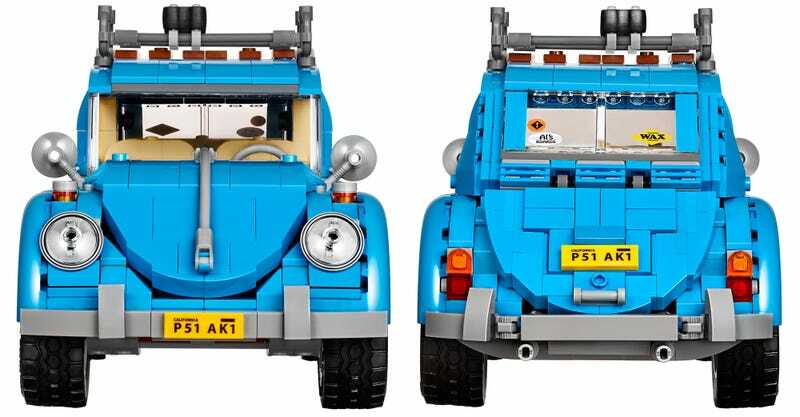 Lego’s designers have also included a tiny recreation of the car’s four-cylinder air-cooled engine, plus beige-coloured tilting seats inside, opening doors, boot, and bonnet, a hidden spare tyre, multiple regional licence plate options, and the Beetle’s highly-recognisable round headlights and hubcaps.